Josh Brolin as Jonah Hex: A disfigured bounty hunter and the film's antihero. John Malkovich as Quentin Turnbull: The main antagonist; the man who killed Jonah Hex's family and disfigured Jonah. Megan Fox as Tallulah Black / Lilah: A gun-wielding prostitute and Hex's love interest. Jonah Hex Movie Prop Peplicas, Figures, Toys and Collectibles! This incredibly-detailed Jonah Hex from Tonner Doll takes a look at the character before tragedy changed his life/look and created a legend. 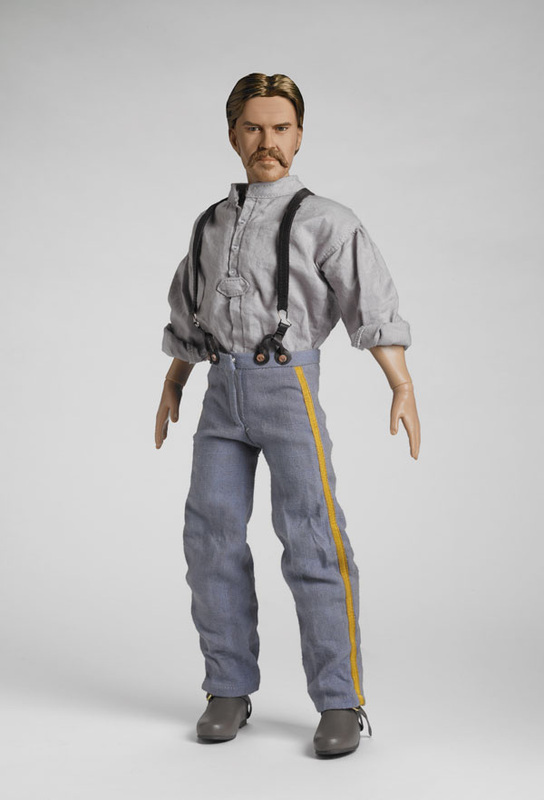 Jonah Hex (featuring the likeness of actor Josh Brolin) comes wearing a cotton work shirt and twill trousers with contrasting trim and faux leather suspenders. Socks and faux leather boots also included. Seductive but stalwart, Lilah is Jonah Hex's only ally. This finely crafted reproduction features an authorized likeness of actress Megan Fox, and comes clad in soft cotton bodysuit and voluminous chiffon and taffeta skirt, under a form-fitting corset with top-stitching detail and finely tailored faux leather jacket. Mesh armbands, petticoat, pantyhose, faux leather lace-up boots, beaded earrings, faux leather choker, and meticulously trimmed straw hat also included. San Diego Comic-Con Exclusive, DC Stars / Jonah Hex. Sultry and seductive, SALOON LILAH is 16" tall and features a new sculpt in the likeness of Megan Fox, 13 points of articulation, rooted saran hair, and hand-painted face details. Her authentic film reproduction costume includes a light cotton bodysuit with draped chiffon "apron" trimmed with lace and vibrant red ribbon, under a slimming black corset with intricate top-stitching details and faux rose. Tied around her slender waist is a sinuous chiffon overskirt with ribbon and ruffled mesh trim, that match her thigh-high stockings. Faux leather lace-up boots, mesh armbands, faux leather choker, and beaded earrings also included. Own this Jonah Hex Tomahawk! Based on the DC Comics character created in 1972, Jonah Hex makes the jump from the pages of comic books to the silver screen in 2010. 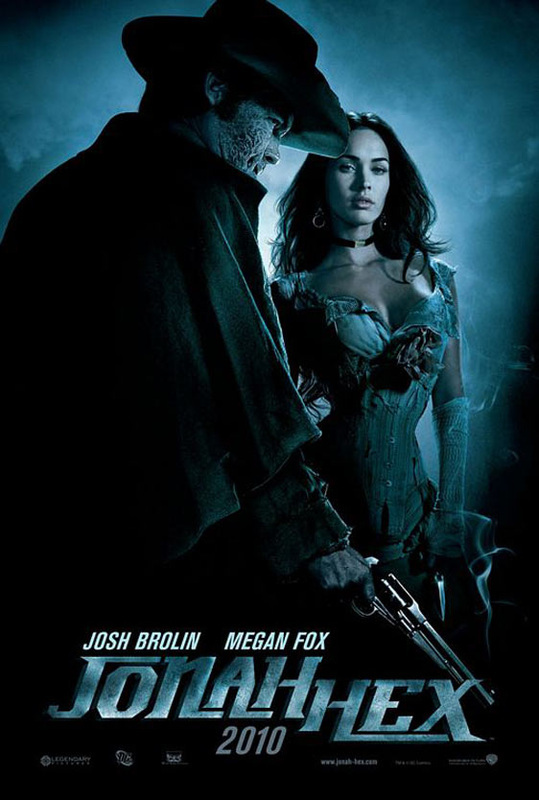 Starring Josh Brolin as Jonah Hex and Megan Fox as Leila, this is the film fans have been waiting for! 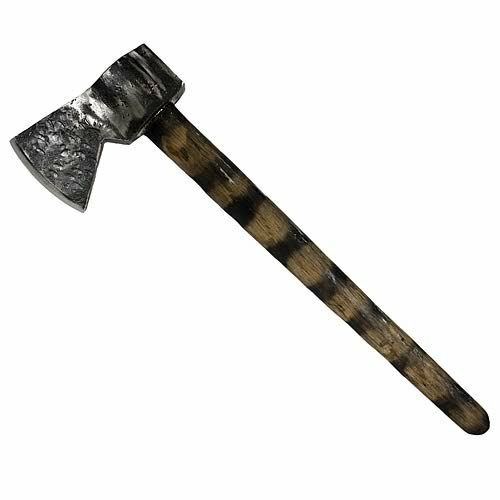 And now, with this extraordinary Jonah Hex Tomahawk Prop Replica, you can own an iconic tomahawk reproduction from Jonah Hex that's just like the axe carried and thrown by Josh Brolin in the film. ​Jonah Hex is a surly and cynical bounty hunter whose face is horribly scarred on the right side. Despite his poor reputation and personality, Hex is bound by a personal code of honor to protect and avenge the innocent.